Proper coffee roasting requires both human oversight and state-of-the-art equipment analysis. Together, these can ensure an even coffee roast color, a consistent flavor, and a high-quality end product. 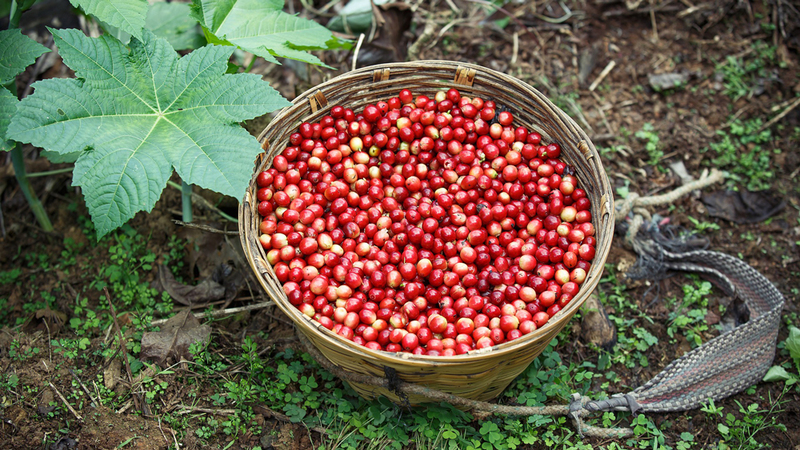 Omar Coffee imports only superior quality beans from more than 20 regions worldwide. Before we make a purchase, our team of experienced coffee professionals analyzes and cups all coffees in our lab. Cupping is the advanced skill of tasting the coffees to set the standard for aroma, acidity, flavor profile, balance, and more. This criteria allows us to consistently evaluate each and every purchase. Omar uses a traditional drum roaster, a method that allows us to roast slowly and consistently. 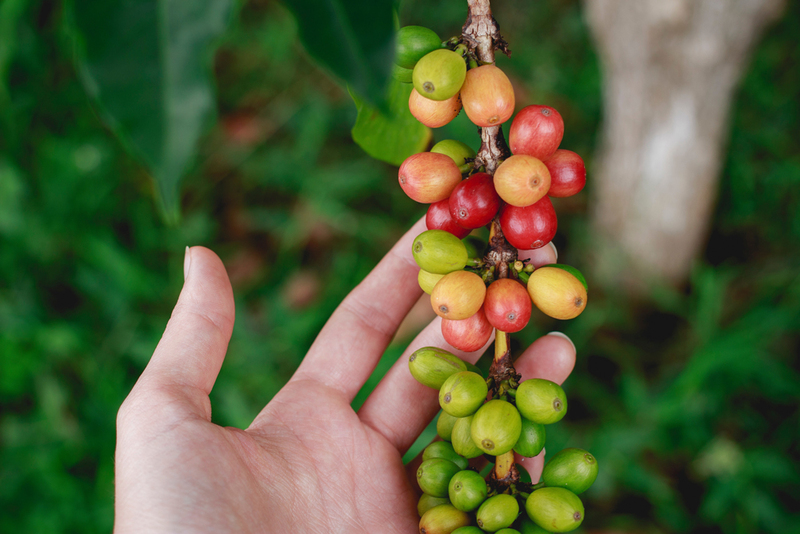 Our proprietary step-fire process allows us to control the time, temperature, and air flow – thereby allowing each unique blend and single origin coffee to achieve its finest flavor profile. 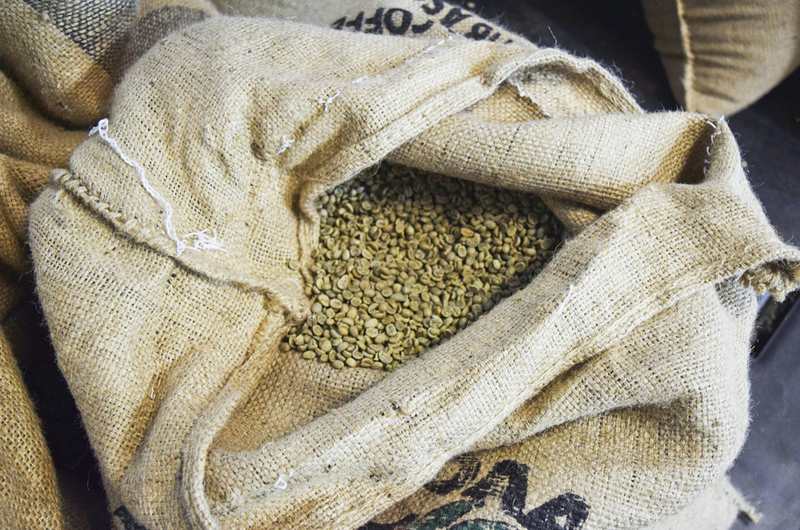 During the coffee roasting process, the beans undergo so much more than just a color change. As moisture is burned off, sugars caramelize, the beans crack and increase in size, and hundreds of aroma compounds develop. This unlocks what we think of as “coffee” flavor. we work as hard as you do. Keep business running smoothly with Omar by your side. 30+ coffee selections, 24/7 service. Receive coupons, monthly specials, new flavors & more!